It’s getting close to Christmas and there’s magic in the air . . . But beware of cheeky gremlins, who are hiding everywhere! Can you spot the cheeky gremlins hiding in the Christmas tree or scoffing all the turkey? 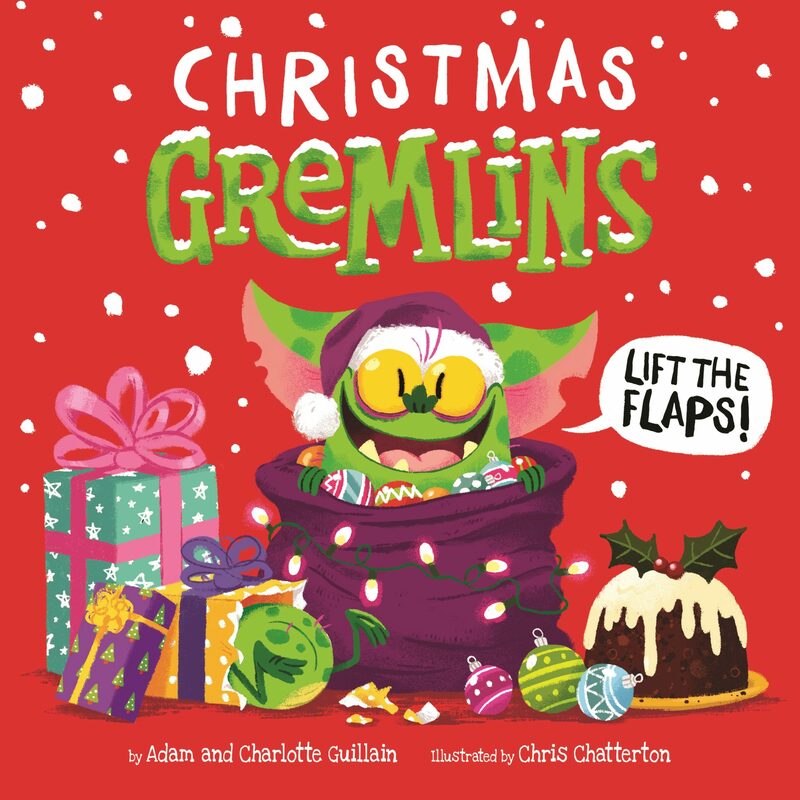 And is that a gremlin bottom blocking Santa’s way down the chimney? Lift the flaps to find them all!